Aluminum construction and smart bass fishing design will appeal to a wide range of anglers. 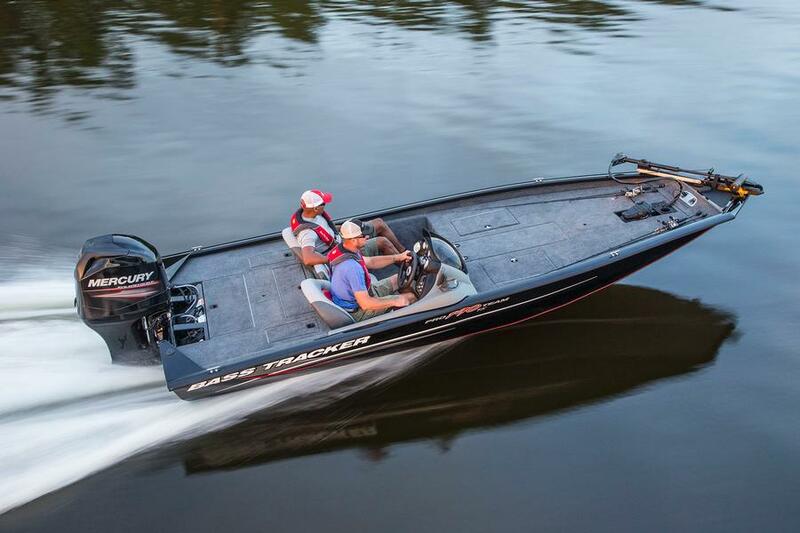 Let’s face facts: “professional” grade bass boats cost more than the average bass angler makes in a year. And while we might like to fantasize about making a living by bass fishing, we have real jobs, real families, and real mortgages to pay. 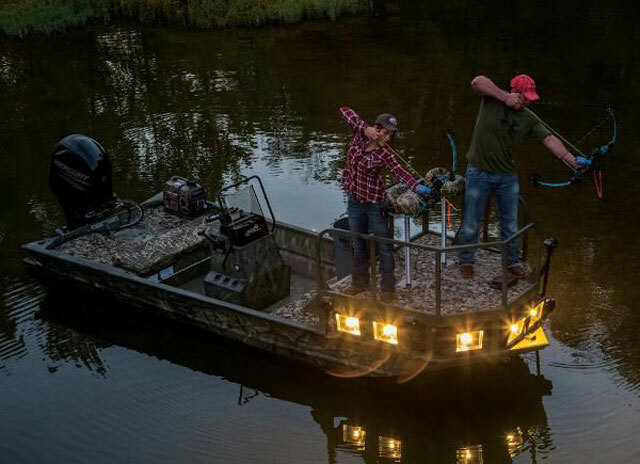 So, why should be blow unreal amounts of money on a bass boat? The answer is: We shouldn’t. 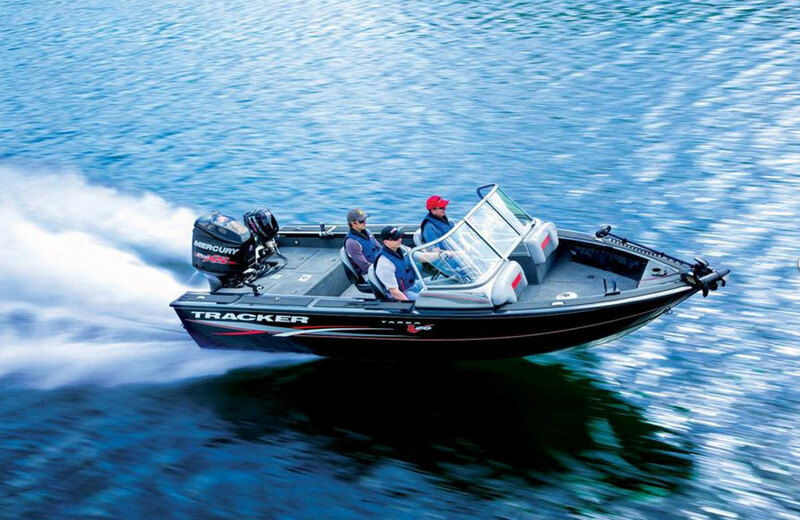 What we should be doing instead is looking at boats like the Tracker Pro Team 190 TX. 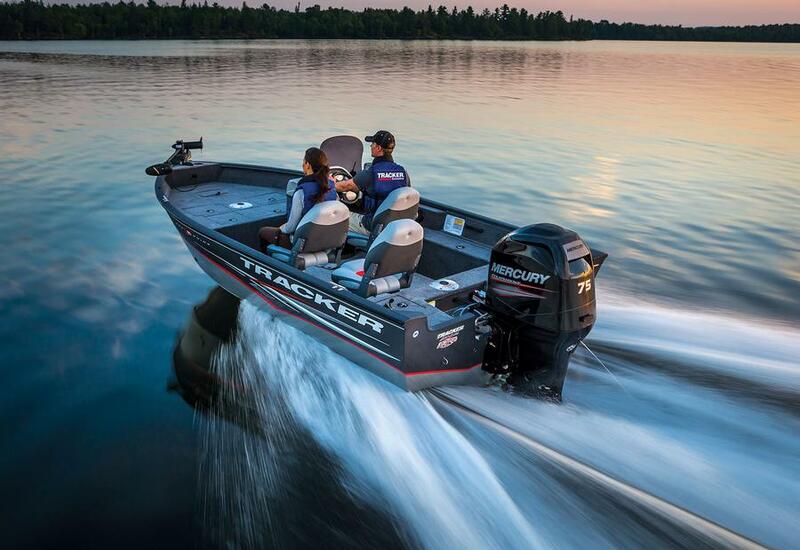 The Tracker Pro Team 190 TX proves you can get into the bass fishing game without breaking the bank. 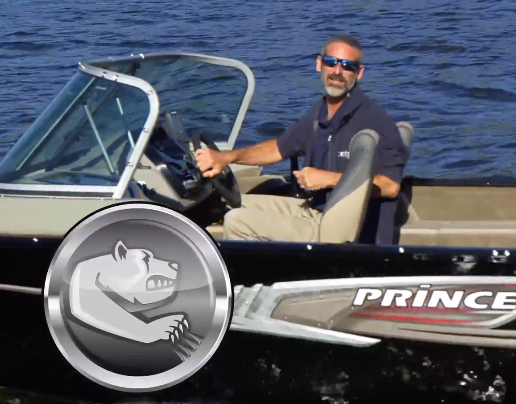 Let’s bring out the most important fact about this boat, right up front—you can buy one brand-spanking-new, with a 90-hp Optimax outboard and a trailer, for less than $20,000. Yes, you read that right, under $20,000. Considering that big-name bass boats of this size range can easily cost three times as much, that’s not just a bargain; it’s a steal. How can the Pro Team 190 TX cost so much less? First and foremost, it’s the aluminum construction. 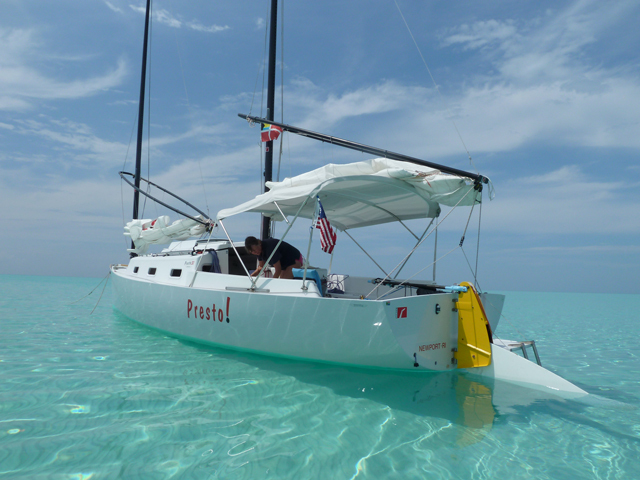 The all-welded 0.10” hull not only costs less to produce, it costs less to power. The boat’s stock 90-hp powerplant provides plenty of oomph, with a cruise in the upper 30’s and a top-end of about 45-mph. Does that compare to the eye-watering 70-mph speeds of a professional-grade rig with a much larger (and more expensive) outboard? Of course not. But it’s still solid performance, and truth be told, you can’t go buzzing around most lakes at 70-mph on an average fishing day, anyway, due to traffic and weather conditions. In fact, on weekends when you’re dodging tubers and PWCs, you’d have to be crazy to go that fast. So in reality, this rig provides 80 to 90 percent of the useable performance, at a third of the cost. When you pull back the throttles and start casting, the difference between that uber-expensive bass boat and the Pro Team 190 TX quickly melt away. And for anglers, it's got everything you need. Fore and aft casting decks with pedestal seating? Check. Bow-mounted trolling motor with foot-control recess? Check. Aft (16-gallon) and fore (19 gallon) livewells? Check. Locking rodbox, built-in cooler, and rod hold-down straps with buckles? Check, check, and double-check. 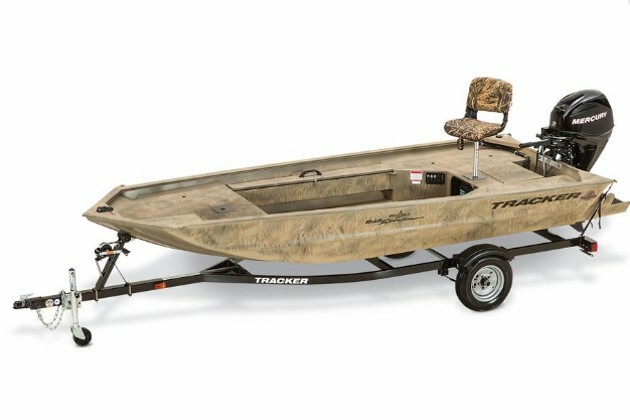 The helm of the Tracker Pro Team 190 TX is a bit small, but includes most of the must-haves for a basic bass fishing boat. Of course, at this price-point you can’t expect to get each and every tiny little advantage, and there are a few limitations you need to be aware of. 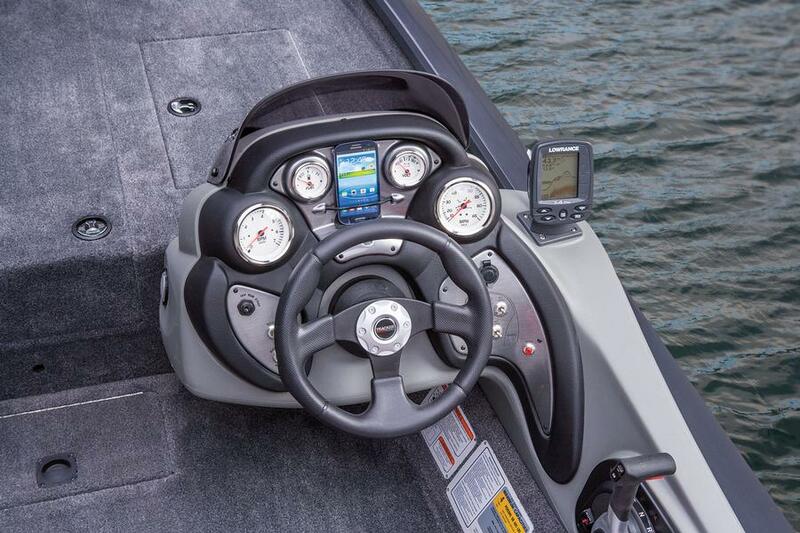 For starters, the small molded dash doesn’t incorporate a space for a flush-mounted fishfinder. Instead, the standard Lowrance X-4 Pro (which is a minimal unit; serious anglers will want an upgrade) gets binnacle-mounted off to the side, where it’ll be doused by spray. And the windscreen is about as small as they come, so it doesn’t provide much protection. Finally, I wish there was some accommodation made for a bow-mounted fishfinder. That may be asking a lot from a boat at this price-point, but there’s an angled panel just in front of the trolling motor foot pedal which do-it-yourselfers can make use of, so why not offer some more advanced factory-installed electronics packages as an option on this boat? On the other hand, the Pro Team 190 TX is rigged with a number of perks that are generally considered cost-adding options by a lot of competitors. It has a two-bank eight-amp onboard battery charger, for example, and the trailer has a swing-away tongue. I also like the phone holder integrated into the helm, which makes it easy to use your favorite navigation app while you run the boat. Sure, we’d all like to quit our jobs, get a $100,000 bass boat, and join the tournament trail. But unless your name is VanDam or you have a big inheritance on the way, that lifestyle is probably not in the cards. The Pro Team 190 TX, however, will give you a taste of it. 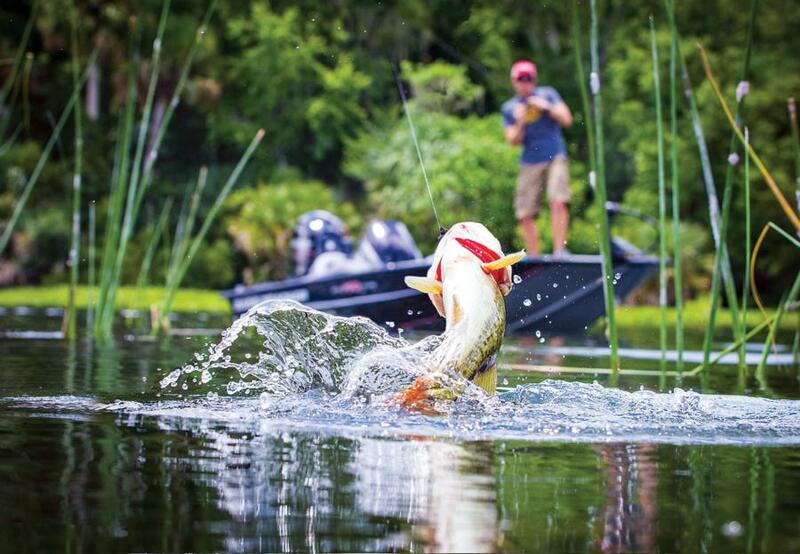 It’ll get you a place in the world of bass fishing, and do so without making many compromises. Just as important, it gets the job done without breaking the bank. 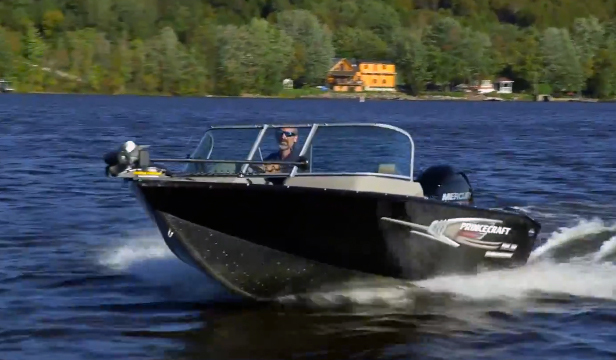 Test conditions: Four to nine knot winds, two POB Performance data courtesy of Mercury Marine. Power Single Mercury 90 HP four stroke outboard with 20" Laser II prop. Other Choices: Those who have a bigger bankroll may want to peek at a boat like the Ranger Z118C, which costs more than half as much again but has the performance of a fiberglass hull. If you want an aluminum rig with a bit more versatility and family use-ability which is still strong on fishing, check out the Crestliner 1850 Super Hawk. And if finances are too tight even for this boat, try looking at the Lowe Stinger ST175, which is a bit smaller and a bit slower, but shaves costs by 20 to 25 percent. See Tracker Pro Team 190 TX listings. For more information, visit Tracker.